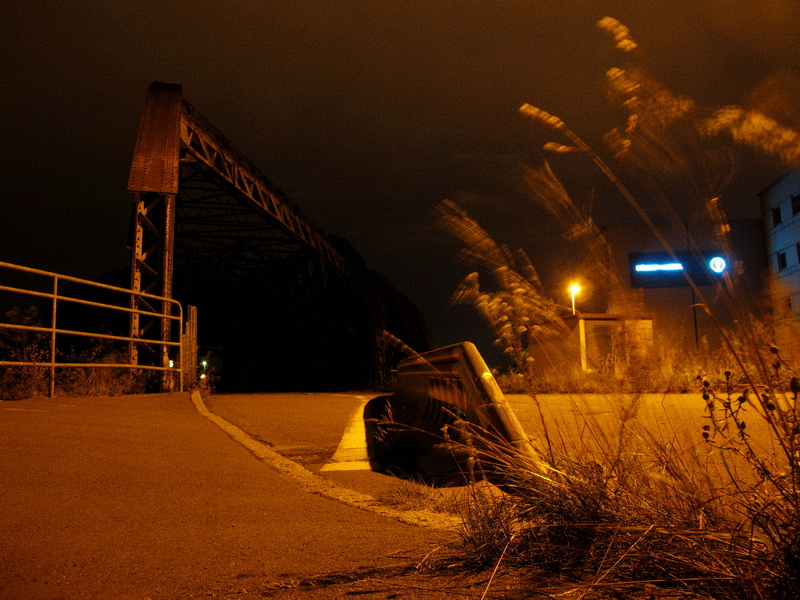 Soundtrack: The Grey Tapes – ‘noirworx I excerpt’ Shooting out late at night close to Dresdens Alberthafen. Strange to see the quietness in such places after dawn. Not wanting to go meta-blogging again, this is just a short note for some who might end up here: As of now, node.zimmer428.net (which used to be my own photoblog) just directs here. So does wanderer.zimmer428.net, started out as a collection of strange scribbles, images, things found all along the way. Having been through several … Read moremerge-(un)sort. I’ve been looking at the implementation / support of the concept of aspect-oriented programming in Spring for quite a while now, unsure to see a meaningful use of it (except for logging and caching, maybe). But maybe viewpoints like this generally grow out of lack of simple, straightforward examples close to ones day-to-day life. So, recently I looked at it again and found something to indeed use it for: Extend a given Spring application using “hooks” and scripting languages.